Nicole was always hoping for a sweet baby girl to become a mommy to, and her dream came true on February 8, 2018! Madison Amani was born on February 8, 2018, just 15 months into Nicole's adoption journey! She and her birthmother met before the birth, and Nicole was even able to attend one of the doctor's appointments! They hit it off and built an incredible friendship during the time they were connected. It was a beautiful outcome and we are so thankful to have played a role in connecting these two amazing women. Congratulations, Nicole! The wait is finally over! 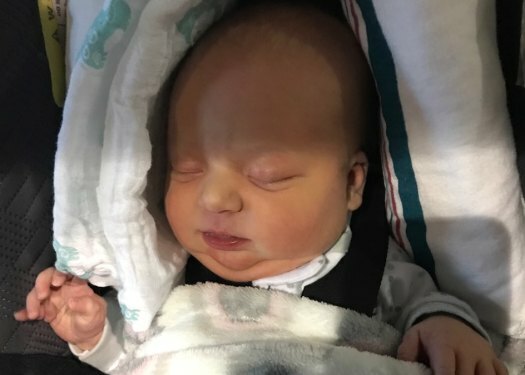 Dustin and Brooke's baby boy, Everett Calvin, was born on February 20, 2018. At the drop of a hat, they were on their way to Ohio to be there for the C-section. Their amazing birthmother gave them the most selfless gift anyone could give. Dustin and Brooke made a trip to spend time with their birthmother prior to the birth, meeting her daughter and going out to lunch. It was a wonderful time and they developed a special bond they will cherish forever. Dustin and Brooke's patience and understanding during their journey was admirable. We are incredibly happy to have been a part of your journey and seen your dreams of parenthood come true. Wishing you all the very best! On February 19, 2018, Denea got the call she had been waiting for! Ashton Kenneth was born on February 10, 2018, a few weeks early. 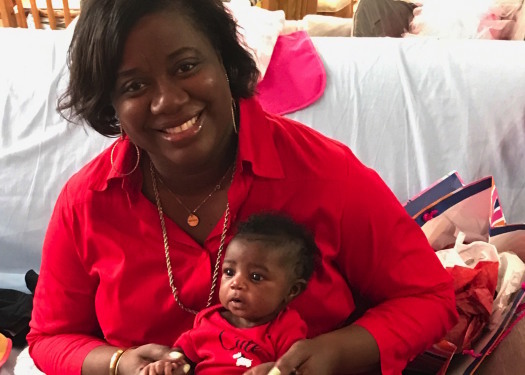 Denea's amazing birthmother, who we were in touch with since November of 2017, made the brave decision to call LifeLong when the baby was being discharged and wanted to move forward with adoption. Denea dropped everything she was doing and went straight to South Carolina to meet her son for the first time! We are so thankful for Ashton's birthparents. Because of their selfless act, another family has had their dreams come true. Denea adopted in a quick four months! 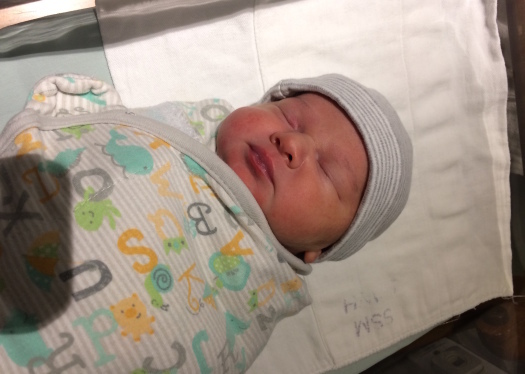 Congratulations to Jessy and Caroline who welcomed their son, Jayden Kai, into the world on February 10, 2018. Their beyond selfless birthmother placed with LifeLong previously and has now given beautiful miracles to two wonderful families. We are so excited for this sweet couple who showed much respect and empathy for their birthmother. In 16 months they became new mommies! Congrats Jessy and Caroline! Tiffany and Jason met their little girl, Charlotte Grace, on February 9, 2018. Their amazing birthparents made the brave decision in helping make Tiffany and Jason parents. It was a difficult decision that took a lot of courage and strength and we are so grateful to them for making Tiffany and Jason's dreams come true! Congratulations to this beautiful family! Tiffany and Jason adopted in 14 months. We're so excited to celebrate our first Illinois to Illinois placement! LifeLong recently got licensed under the licensing of Luthern Child and Family Services of Illinois, and shortly thereafter, Domonic and Kenan joined LifeLong. Just one month into their adoption journey they were contacted by a brave woman, also in Illinois, who wanted to start talking with them. They were matched with her from October to February. 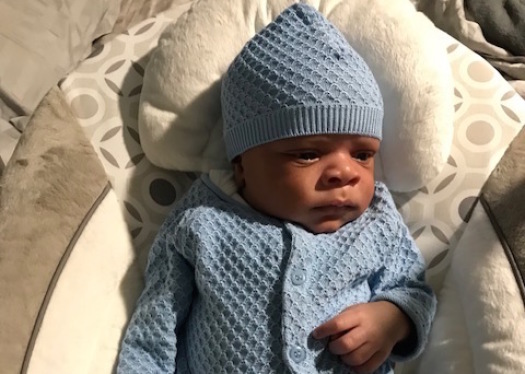 Their son Preston Armand was born on February 7, 2018, and they couldn't be prouder dads! We couldn't be more excited and happy for this sweet couple who we were fortunate enough to all meet. Congrats Kenan and Domonic! Chris and Courtney had an amazing journey. Through the ups and downs of their 22-month adoption journey, they remained faithful and, most importantly, positive. Laura entered Chris and Courtney's lives forever on February 1, 2018, and she was the most beautiful little peanut. She has a gorgeous little smile that says it all! She is the light of their lives, stole their hearts immediately, and was well worth the wait. 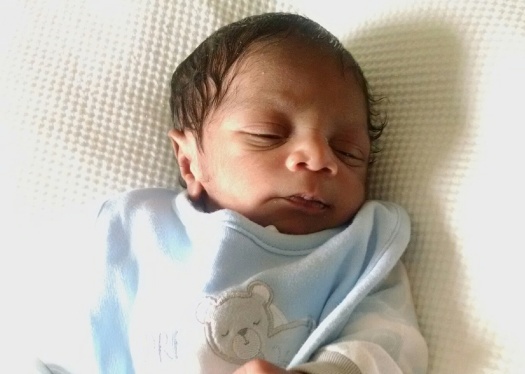 Their birthparents made this selfless and incredible decision together. They were so strong, communicative, and determined during their entire match. These are two really wonderful couples who deserve a lifetime of happiness! 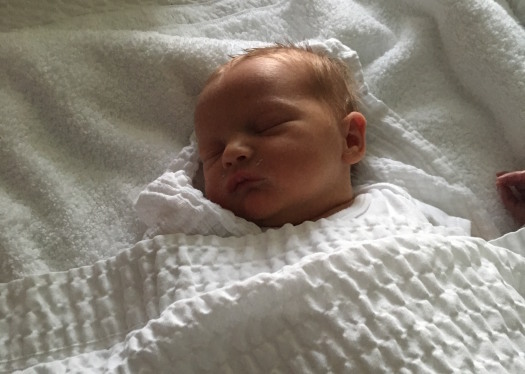 We are so excited to announce that Michelle was blessed with a beautiful baby boy! Little Kai came into her life after just seven months of waiting. He was born on February 1, 2018, and was immediately welcomed into the world by his new mom! In a short amount of time, Michelle developed a beautiful forever bond with Kai's birth parents who made this very selfless and brave decision together. The LifeLong family is so truly happy for this new family and we hope that they all have many amazing memories together! From the initial conversation Marc and Rachel had with their awesome birthmother, they had an instant and beautiful bond! 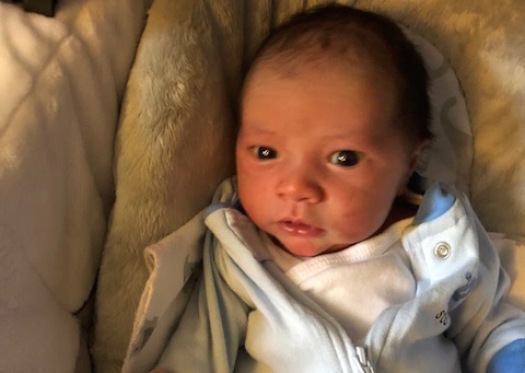 In an incredible two months, Marc and Rachel met their baby son, Mateo. 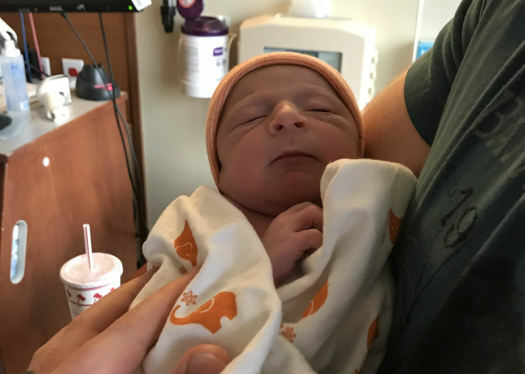 All of them resided in California, so they were there the instant their birthmother gave them the news that she was in labor and provided amazing support to this strong woman. 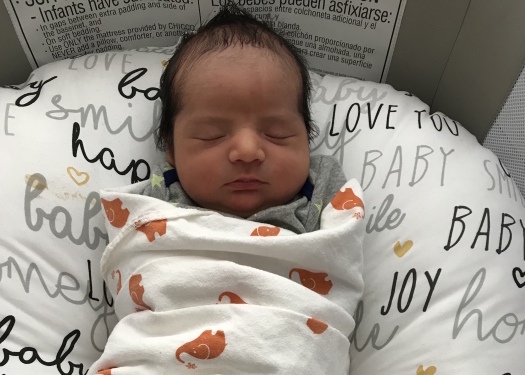 Mateo was born on January 13, 2018. We are so grateful and happy for everyone involved! Congratulations!! 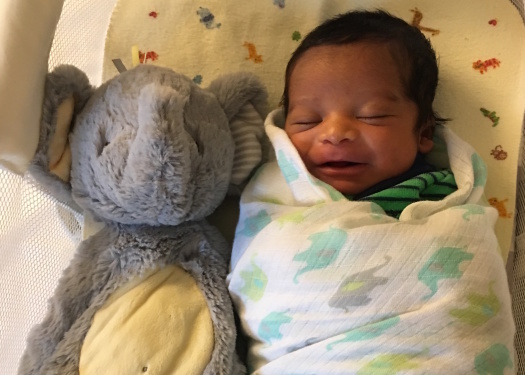 A big congratulations to new parents, Kevin and Abby, on adopting their son! Kevin and Abby spent the last three months of their birthmother's pregnancy supporting her throughout the adoption process. They even made a trip out to meet with her beforehand to spend quality time together! Maddox Asher was born on January 5, 2018, and is already so loved by Kevin and Abby's families! Their birthmom has been such a blessing to them and their new family and we couldn't thank her enough for her strength, courage, and selflessness during this journey. Congratulations again, Kevin and Abby! They adopted in five months. What a great way for Anthony and Joselito to start the year off! 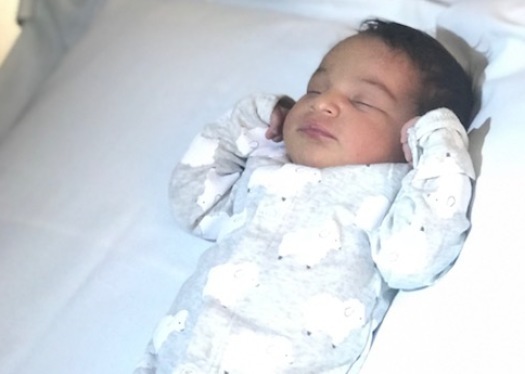 Little Alyana Jenavieve was born on January 4, 2018, and immediately stole the hearts of her new daddies. With a month left to go on their contract date, they became proud new parents to a beautiful baby girl! They were matched with their beautiful birthmother for two months before their daughter entered the world. They were able to head to Kentucky for a weekend to spend time with their birthmother and her children. Getting to know one another in person solidified everyone's excitement and hopefulness! Anthony and Joselito treated their birthmother with nothing but love and respect and were with her every step of the way. We couldn't be happier for this sweet couple. Congrats, guys! Welcome to the world, Piper! It was a last-minute situation where Jill and Shaela's birthmother called us as she was in labor from the hospital. Jill and Shaela went out to Missouri right away! Piper was born on December 15, 2017, which was perfect timing to celebrate the holidays! We cannot admire Piper's birthmother enough for her strength and making Jill and Shaela's dreams come true. Congratulations! !